We start by visiting your home to discuss your design wishes and needs, and offer suggestions on how best to accommodate them. Door style and colour samples are presented to the client at the initial visit to assist in accurate cost estimating for the project. We discuss the design and layout of your kitchen to ensure all options have been explored to best meet your needs and wishes. 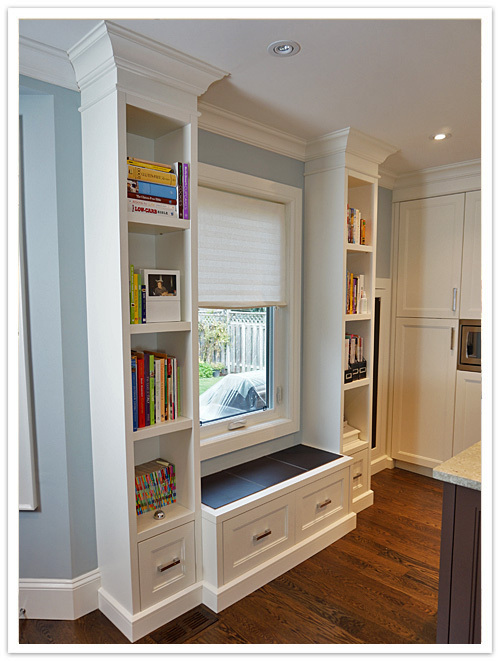 We measure your space for a custom fit. After the initial consult we process all your design needs, wishes, measurements, and style and finish choices, and produce an estimate using our proprietary software. To help you visualize your new kitchen we can offer 3D VIRTUAL DRAWINGS of your design. See your kitchen in a 3D rendering before making any final decisions. We see your kitchen experience through from the beginning to the end and pride ourselves with providing the very best service along the way.